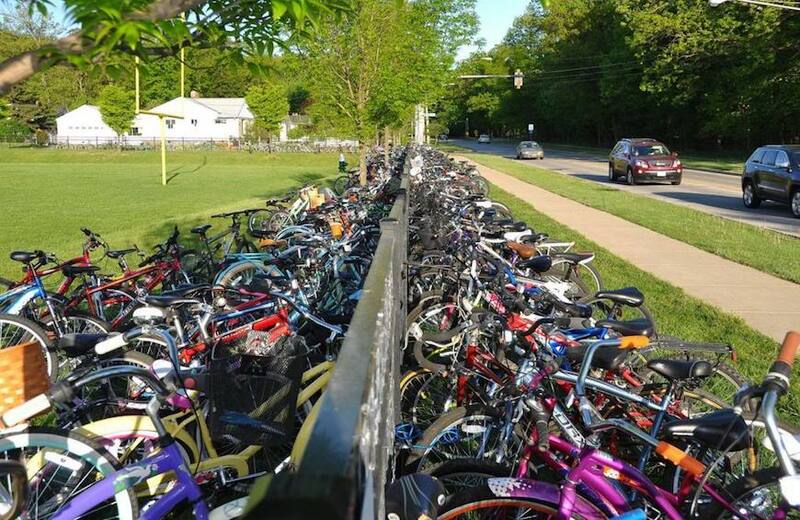 May is National Bike Month, which means that more than 4,000 students from six schools in Northeast Ohio will ride in what has become the nation’s largest and longest-standing bike to school event. Continuing the momentum from 2013, which was the most successful event to date, Century Cycles Bike to School Challenge returns for a seventh consecutive year from May 5-23. In 2013, more than 4,000 middle school and high school students participated in the three-week cycling challenge, which was an 11% increase in participation over 2012. This involvement meant that more than 57,627 miles were ridden; 975,000 calories were burned (up from 2012 by over 100,000 calories); $10,125 was saved on gasoline; and the cyclists prevented 63,398 pounds of CO2 from entering the atmosphere. This year, each rider is eligible to win daily prizes from PeopleForBikes and countless other gifts from Century Cycles bicycle shops and other sponsorships. At the end of the challenge, students are entered to win grand prizes including brand-new bikes from Raleigh. Donation will include one bike per week, either a Talus 3 or Retroglide, to each of the six schools. Raleigh will also be hosting a water bottle day with Century Cycles, giving away 700 bottles to participants. The Bike to School Challenge is more than students riding to school and winning prizes for their participation. It's about promoting health, connecting community, building leadership skills, and growing friendships, all while helping to preserve the environment. For the six schools that participate in the event (three schools from Bay Village, two from Medina, and one from Rocky River), the most important aspect of the challenge is to have a positive impact on the students' lives. Since the program’s start, students have pedaled more than 221,000 miles. 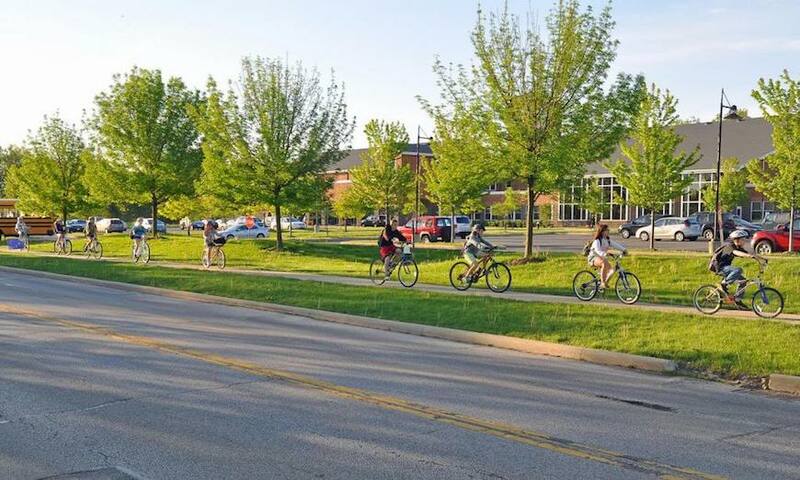 After 2013's Bike to School Challenge, biking to school became a habit for students and overall ridership for the remainder of the school year and throughout the summer increased. Stay tuned for updates on the 2014 Bike to School Challenge throughout the month.